CNN contributor Van Jones didn’t think much of President Trump’s State of the Union address on Tuesday evening, telling Anderson Cooper and a network panel that it was an unfortunate nonsensical mishmash. A “psychotically incoherent speech, with cookies and dog poop,” Jones said, sparking laughter. Jones went on to explain that he used the term to describe President Trump’s decision to talk about his criminal justice reform initiative just before his decision to attack illegal immigration. Jones — no fan of Trump — has been willing to work with the president and praise him in certain areas of agreement like criminal justice reform. Jones noted on set how he saw the billionaire evolve over months on the issue. He also said Trump’s remarks about Alice Marie Johnson, a convicted drug trafficker whose sentence the president commuted, had moved him. Reaction to Trump’s State of the Union fell sharply along partisan lines on cable news Tuesday evening. 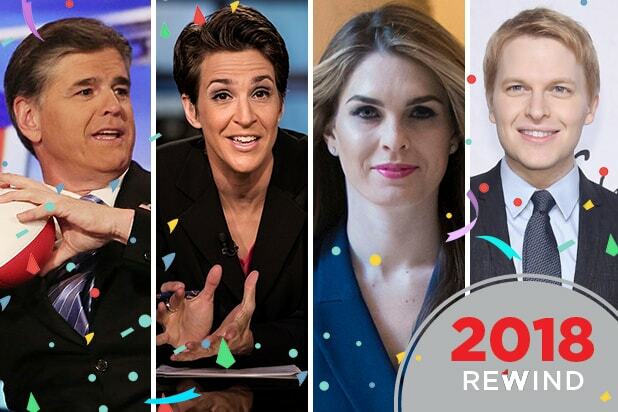 While incoherent dog poop may have been the prevailing wisdom on CNN, over at Fox News, pundits and hosts hailed the speech as Trump’s best ever. “There was a lot for people on both sides of the aisle to really love here,” Laura Ingraham said. An hour before, Eric Trump, on set with Sean Hannity, agreed that it was the “best speech” the president has ever delivered. On Fox Business Lou Dobbs said the address was a “hallelujah moment” for the American people.